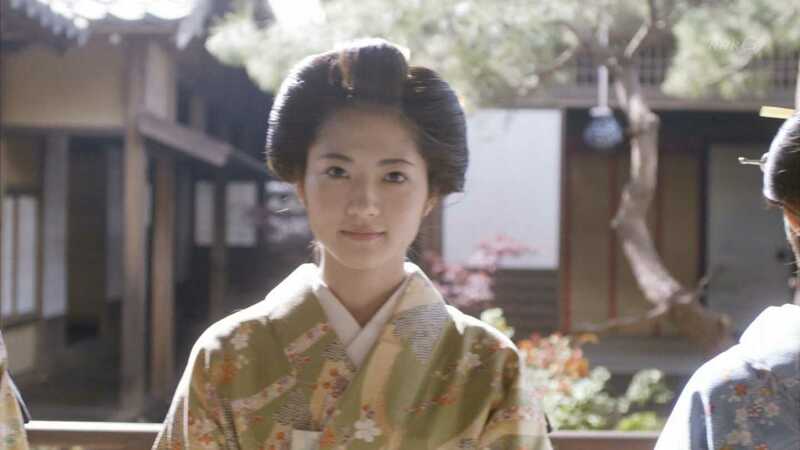 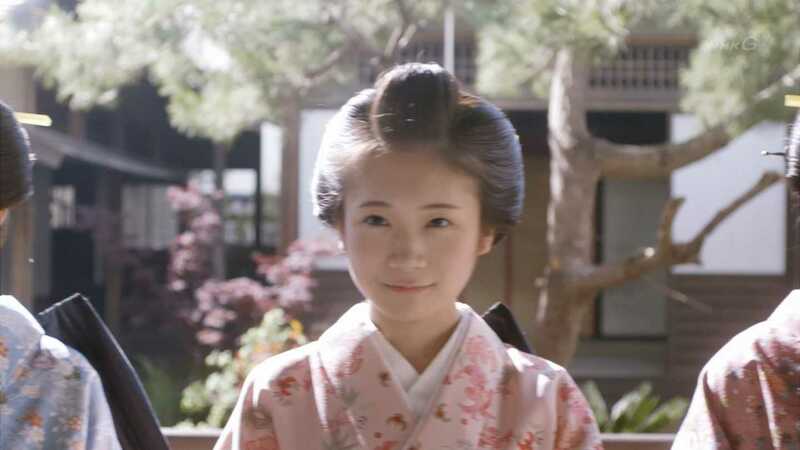 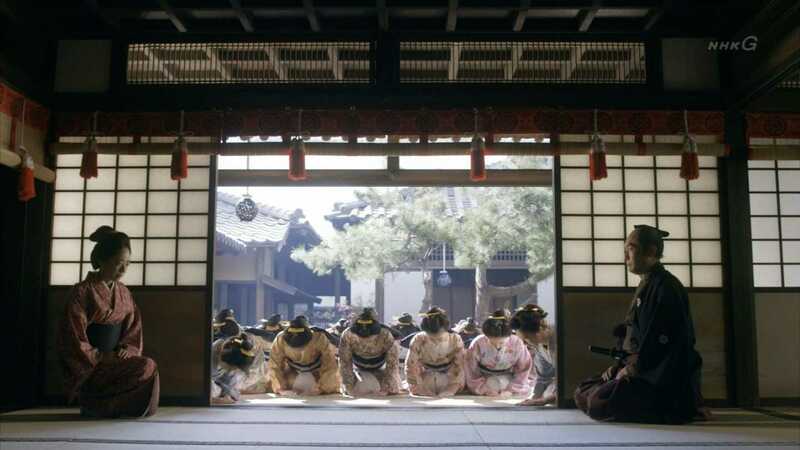 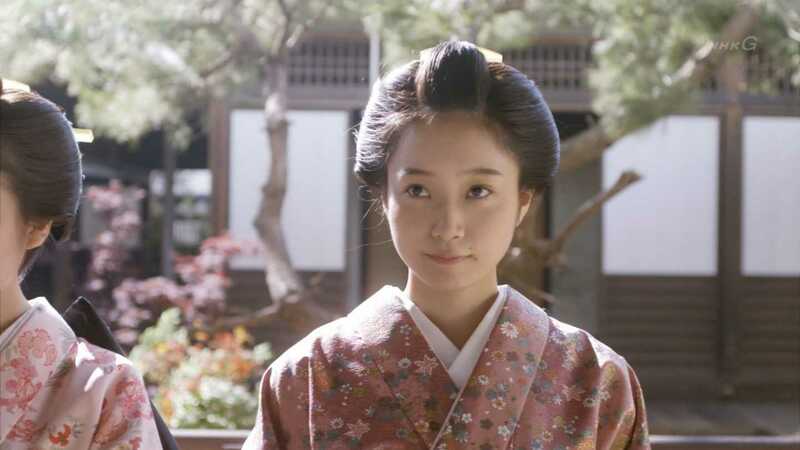 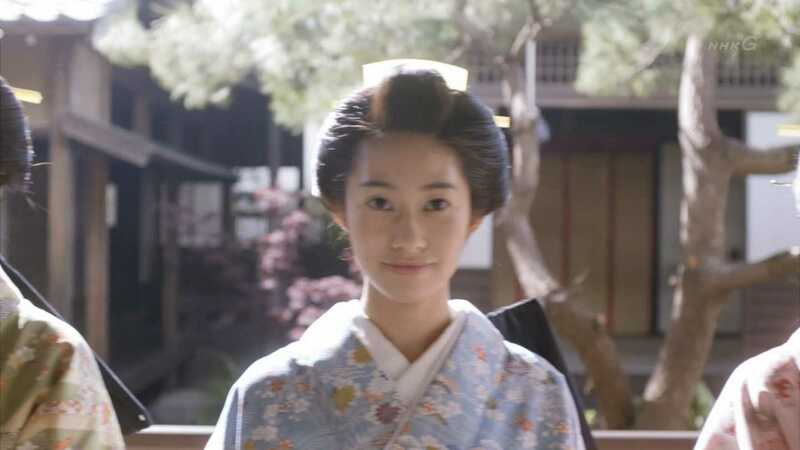 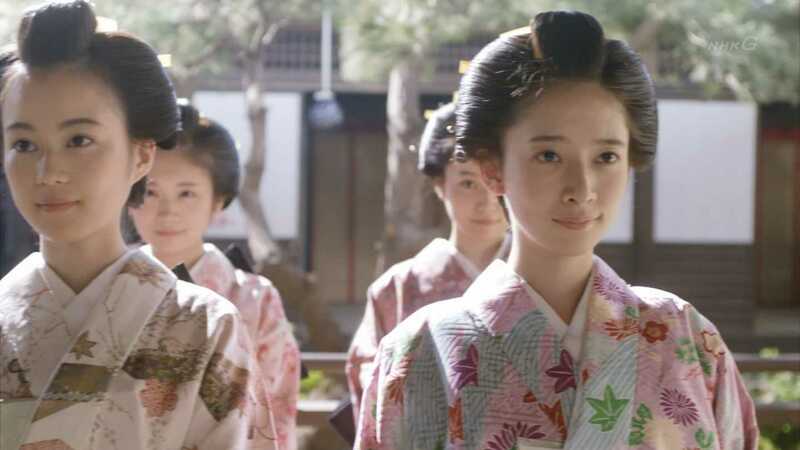 Members of Nogizaka46 appear in NHK’s historical Taiga drama for 2015, called Hana Moyu. 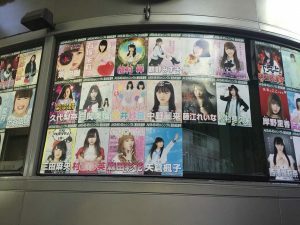 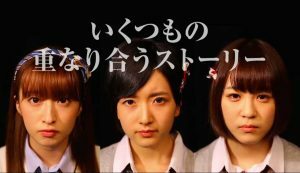 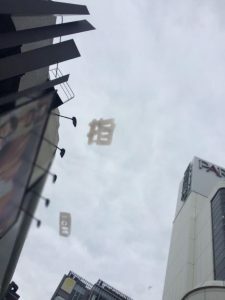 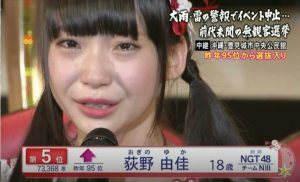 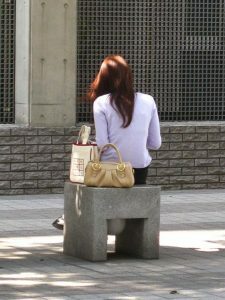 While it’s not unusual to see one or two idols appear in a television drama series, this appearance is a little unusual in that 10 members of Nogizaka46 appear. 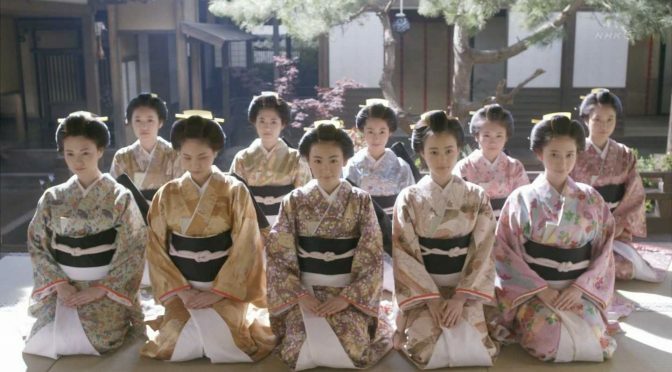 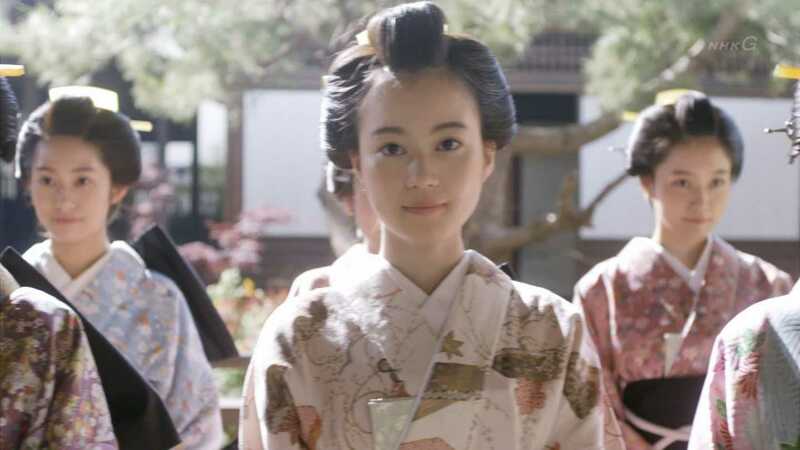 On top of that, rather than a modern-day drama, which usually consist of 10-12 episodes per season, NHK’s historical drama series broadcasts the entire year.